If there was one online bookie that we could set as a benchmark for quality, range, and choice, it would be Bet365. In terms of online bookmaking operations, no one does it better. Even those who don’t bet will be aware of the company; those TV adverts have sent public awareness of the site sky high. They are also a good example of why Bet365 are an online betting site that is forever on the move. 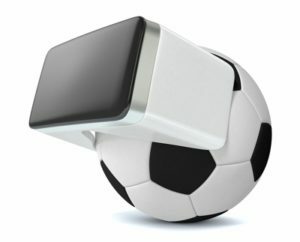 There’s a lot more to explore here than betting on who the next goalscorer is going to be in a live footie game, in fact, not only do they offer a whole range of excellent features, but they actually invented a lot of them. Live Streaming is available on a lot of events, to the point where it can feel like they show more live sport than some dedicated TV stations, and punters have been impressed with their incredible depth of markets, fantastic odds, and some of the most genuinely useful regular promotions in the industry. It is no wonder that Bet365 is the go-to bookie for millions globally. The main issue you will run into with the range of sports and markets on offer here is working out where to look first. There are always a multitude of betting markets available from a huge list of sports covering Football, Cricket, American Sports, and Tennis; all the way to Eports, Water Polo, Ski Jumping, and Biathlon. 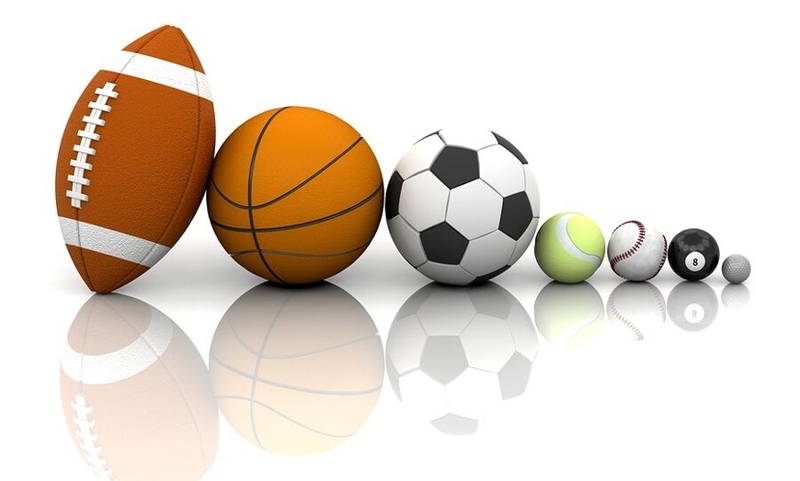 Of course, the top sporting events are available to bet on from every conceivable angle, but there are also lots of sports on the list that perhaps aren’t quite so popular that can nevertheless give you some good betting opportunities if you do a little research. They keep things interesting with the bet types themselves, providing a diverse range within each market that enhances the betting experience no end and allows for a certain level of creativity from the bettor. 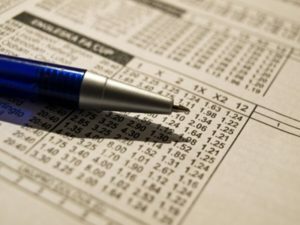 It’s fair to say that if you can’t find the bet you are looking for at Bet365 you are unlikely to find it anywhere else either, and you could always get in touch with them and request odds. All of this is wonderful, but what about the odds themselves? It’s no use having all of this choice if the prices are better elsewhere. Well, the good news keeps on coming because the odds offered at Bet365 are often among the better ones on offer when looking at comparison sites. To be honest, even when they’re not there is very little in it unless you are staking large sums of money, and since the markets are so easy to understand at Bet365 some people might choose to stick with them regardless. 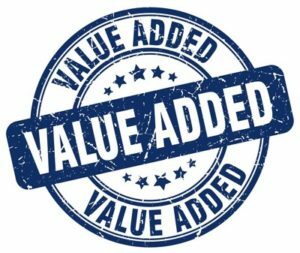 If you bet on the popular sports you will also be able to snap up a range of professionally packaged promotions to add further value to your bet, and Bet365 are trustworthy with their terms here, too. That goes for new customer offers as well as long term promotions. Live betting is where the real excitement lies with any online sportsbook and Bet365 excel in this area. Even during quiet times of the day, you should find a good selection of fixtures with decent odds on a variety of interesting markets. Obviously, the more popular sports will have greater depth of markets, but compared with other bookies Bet365 do well here. The live betting interface works particularly well, displaying icons of the sports with live matches available and then allowing punters to categorise further before employing collapsable bars to display the options by league/competition. The live stream/game graphic is off to one side and you can check it out without having to select the event in question which is very rare. We really liked the fact that once you are in the live betting area there is very little from outside to distract you, it’s all about the live experience which means you can properly focus on what you are doing. This is especially helpful since the odds are forever fluctuating, so even a minor distraction could make you miss something. 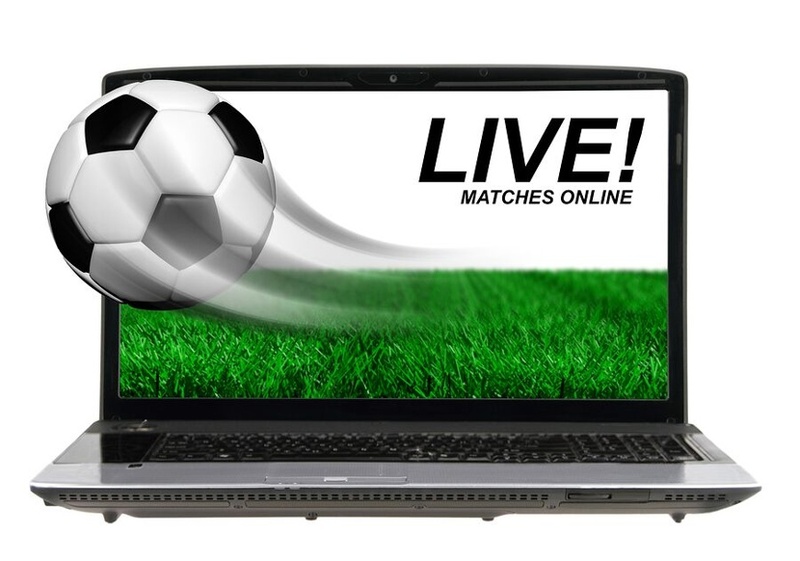 Live streaming, however, is where they really have the live betting experience nailed down. Availability will vary from country to country, but in our experience, Bet365 offer more live streams than pretty much anywhere else – we found them particularly good for Football and Tennis but sports like Table Tennis and Volleyball are also streamed. 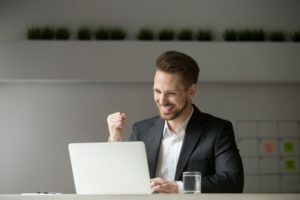 There is a handy live streaming schedule which lays out the day’s streams by sport, date, and time, so you can figure out your plan for the day with a few quick clicks of the mouse and a cursory glance. There’s no shortage of ways in which you can make a deposit into your Bet365 account. 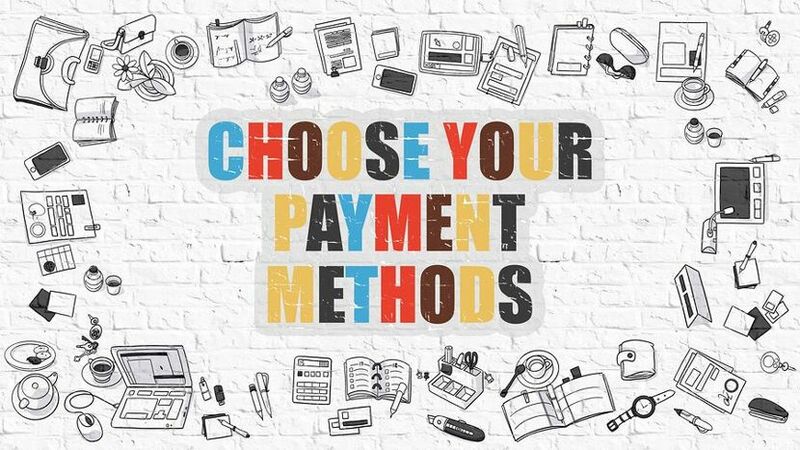 They accept more payment methods than most of their competitors including some that are hardly ever available. As well as all of the usual suspects, you can also use Applepay and GPay (Google), although some methods are country specific so check their terms first. It is absolutely no hassle making a deposit to your account and the minimum and maximum limits are very good. Depositing is fee free, too, which you would expect from a company of this size. When it comes to withdrawals, Bet365 process all transactions quickly at their end and once again the minimums are very good, especially low for some methods. There are no fees here either. The most important thing to know is that everything is secure at Bet365. Yet another area where Bet365 outperform the rest is in Virtual Sports betting. Quite simply, there are more virtual sports available here than almost anywhere else. They go further too; within Football, Horses, and Greyhounds there are even various different tracks and leagues to choose between. The commentary is up and down depending on what you are watching, but in general it shouldn’t get on your nerves, and new events start every couple of minutes so coupled with just how many there are you literally never have to wait around for one to start. Our only issue is that the display is quite small and you don’t have the option to enlarge it. Instead of relying on the bookie to come up with everything, you can take matters into your own hands using the Bet365 Bet Builder. You can choose up to 6 different markets and combine them into one bet that works exactly the way you want it to. What’s great is that the odds will automatically update as you add and remove each selection, so you can see instantly how one choice impacts another. You need to hit the Bet Builder icon to start and then it’s just a case of picking your markets. Aside from the enjoyment of creating your own bet, the main benefit is higher odds. Of course, each selection you add reduces the chance of the wager coming through, but that’s where you need to find the right balance. With Cash Out there is no need to wait for the final whistle to collect your money; you can end the bet when you want to and this can really pay off in some cases. If your selection is in the lead but you’re not sure they will ride it out, you can cash out early at a profit and then not tear your hair out when the other team equalizes. It can be a really difficult choice sometimes; when your selection is drawing as the final whistle approaches do you cash out at a loss so you at least you get some of your stake back, or do you hang on and risk losing the lot? It is a risk either way, but at least you can control your own destiny. Of course, you don’t have to cash out all of your stake, as Bet365 allow punters to split their bet with partial cash out. This is when you cash out some of your bet at new odds and let the rest ride at the original odds. A useful option to have if you are in two minds. There is even an auto cash out feature, enabling the punter to set cash out rules that will apply to their bet if they can’t be logged in at the time. This really adds to the enjoyment and enables you to keep control of your bet even when you are busy. With so many different sports available you’d need to be the Sporting Brain of Britain to retain enough knowledge about all the events covered on the Bet365 site. Thankfully, if you are struggling to make that all-important decision on the upcoming volleyball game, help is available by way of the stats tool. Bet365 provide a goldmine of information that really helps you get down to the nitty gritty and decipher who is in form and who is not. It covers the latest information from all over the world on every sport available, and it is all displayed clearly so as to be easily understood. There is a lot of it, though, so try to stay focussed on what you went in there for and come straight out again, or else you might end up going down a rabbit hole for hours on end. Bet365 are a complete betting package, so of course they also run an online casino, alongside a live casino, bingo, and a poker offering. 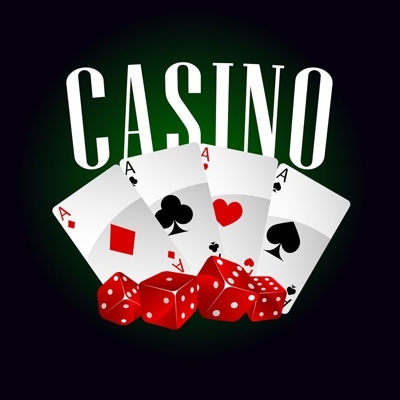 In the casino you will be able to play a range of top slot games from some of the industries finest developers, as well as video poker, card and table games like roulette and blackjack, and jackpots that could really make your day. The live casino offers a more immersive experience with a video link direct to your dealer who you can not only see but also interact with. You can talk to your fellow players too if you are the sociable sort. The casino also comes with useful player guides so you can teach yourself a game that you aren’t yet familiar with. 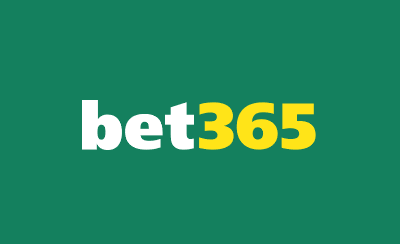 The Bet365 site is a bit of a monster, and if you are new to sports betting you could initially find it quite intimidating, but stand strong and stare that monster down because, actually, it’s perfectly tame once you get to know it. This is clearly a place for serious punters to make serious bets rather than a place for graphics and gimicks, and everything is set up perfectly to provide bettors a professional experience. The interface is vast but well proportioned, so it doesn’t feel unmanageable, and things tend to be where you expect to find them. It’s also a very malleable site with a lot of working parts; seemingly every little button or text bar contains further info or more odds or can be hidden away with a click. None of this has a negative effect on performance, however, with the site remaining instantly responsive and very quick to load. There is a lot of power under the bonnet here. Due to its size there are a few inevitable instances of pop up windows for certain features or functions, but they are limited and can actually be more useful in a separate window sometimes (stats for example). You shouldn’t have any navigation issues at all, it’s fairly straight forward in spite of the mountain of content available; just make use of all the filtering and categorisation options as you go, otherwise, you might find yourself scrolling your hand into a spasm. We have found we can do everything we’ve ever needed to do with the Bet365 mobile site and/or app. The two are more or less one and the same, so which option you go for will largely depend on personal preference and storage space limitations. It is an intelligent package that feels like it has depth and power, and it follows user instructions quickly and efficiently. Betting on mobile as opposed to the desktop is actually a very similar experience so this app is a bit of a workhorse all things considered. A few of the features/functions haven’t survived the transition such as some of the collapsible and expandable options, for example, so you will want to zero in on your choices using the menu’s rather than scrolling to them manually – or use the search bar, of course, which is neatly hidden behind the Bet365 logo. Little touches like this make the app feel like it well and truly belongs in the modern day, but once or twice we found we had to reload the homepage as we had come to a dead end. With so much content to control this is forgiveable, but it’s something that can be improved upon nonetheless. 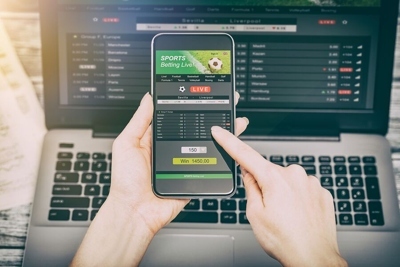 You can control your account and all of your betting activity from the small screen with Bet365, so if you like to bet exclusively on your phone that is perfectly doable and you won’t be compromising anything in terms of your experience, either. This is certainly a site that takes itself seriously, and with the level of statistical data available paired with the sheer scale of betting options, Bet365 positions itself perfectly for the professionally minded sports bettor. That isn’t to say that recreational gamblers need steer clear, though. There isn’t much of a learning curve to the site, so if you only gamble occasionally you can still take advantage of the odds and services provided. It’s hard to think of a good reason to wager elsewhere, in all honesty, but if you are someone who likes to bet mostly in-play then Bet365 are fighting especially hard for your business. The Help section is also the FAQ, and it is a thoroughly planned and executed as the rest of the site, with categories that make sense and a search bar if you are struggling. It is also your gateway to contacting customer support. This is available 24/7 we are pleased to say, and by every method available, too. The Live Chat can get busy but we have never had to wait for than a few minutes to be connected and it let’s you know where you are in the queue. Having expectations managed in this way really helps to avoid frustration levels increasing. If you prefer having a real life conversation then the phone line is also open 24/7, just make sure you call the customer service team as opposed to the telephone betting service. Email and post are also clearly signposted options and there is a strong social media presence, too. As you would expect Bet365 are licensed by the UK Gambling Commission (number 39584) and are officially based in Gibraltar, although most of their operation including their customer services address is run from Stoke-on-Trent in the UK, where the company was founded.